The people in Bloomfield, New Jersey want the very best services for the money they spend and so when they are looking for a carpet cleaning company they want the very best carpet cleaning company available to give them full value for their money. For many of the residents of Bloomfield, the best carpet cleaning company is Allure Carpet Cleaning. What makes this company so special? There are several different reasons. 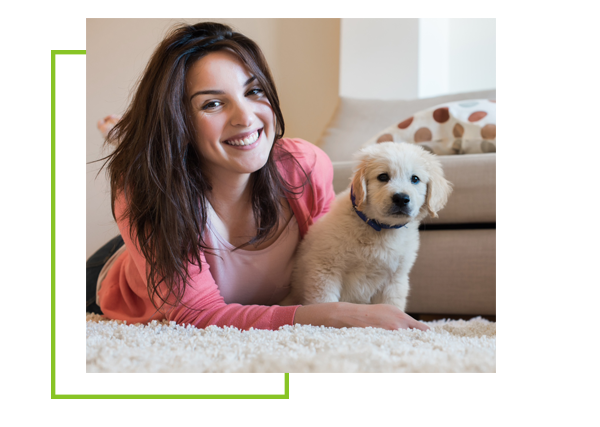 One of the reason why many residents of Bloomfield choose Allure Carpet Cleaning is because Allure is a professional cleaning service with 17 years of experience in the carpet cleaning business. 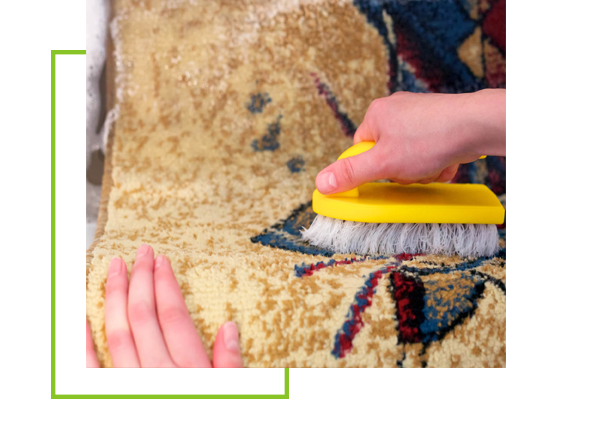 Each of their cleaning technicians are highly trained to clean carpeting, area rugs and upholstery and more. Their cleaning technicians are fully licensed and insured and hold certificates from both the Restoration Science Academy and the Institute of Inspection, Cleaning and Restoration. In addition, every cleaning technician hired by Allure Carpet Cleaning are passionate about what they do and do everything they can do ensure that each and every customer is 100% satisfied with the the services they provide. In addition to their highly trained and licensed and certified cleaning technicians Allure Carpet Cleaning uses only state of the art cleaning equipment, because they believe that even the best technicians can only perform their best if they have the best equipment. 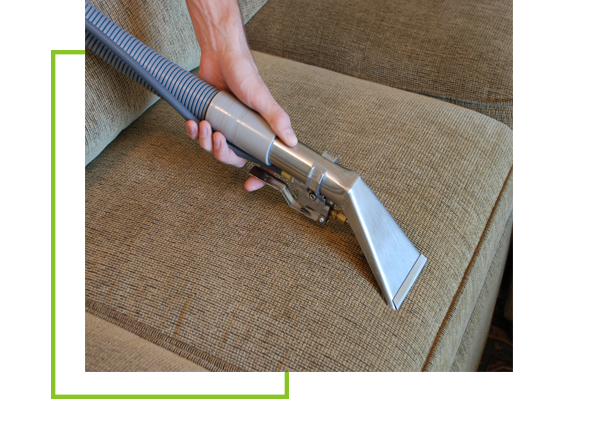 Their state of the art steam cleaners can clean deep into your carpet fibers and remove ground in dirt and stains. Allure frequently inspects their equipment and keeps it well maintained in order to ensure that this equipment is capable of performing the job it is meant to do. Allure Carpet Cleaning also uses organic carpet cleaning products in their own homes as well as the homes of their customers. These organic cleaning products are safer for you, your children, your pets and the environment than chemical cleaners. These green cleaning products won’t leave behind any harmful residue to get on your child’s clothing or pets paws or any toxic fumes to be breathed in by your family members or your pets. 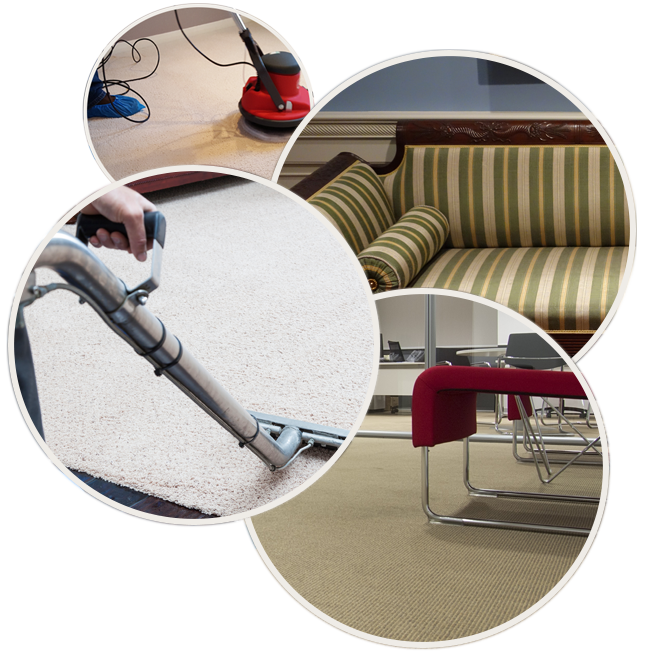 Allure Carpet cleaning provides both resideantial and commercial carpet cleaning services so that the carpeting in your business can look as good as the carpeting in your home. In addition to cleaning your carpeting Allure carpet Cleaning will also clean your area rugs. 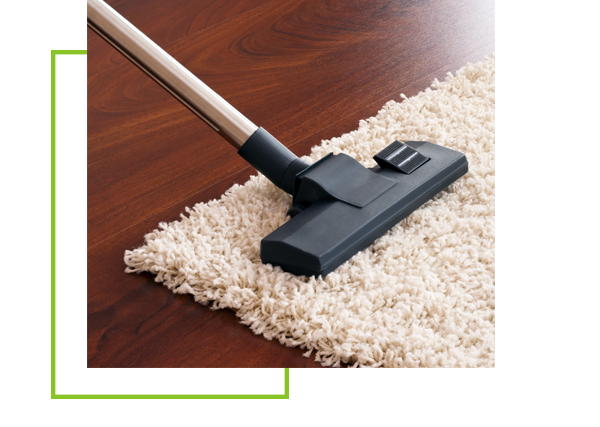 To make their area rug cleaning services more convenient for your, their customers Allure offers you two area rugs cleaning options. You can have your area rugs cleaned in your home or in Allure’s facility. Because the people at Allure Carpet Cleaning understand that many of their customers own boats that they are as proud of as they are their homes. 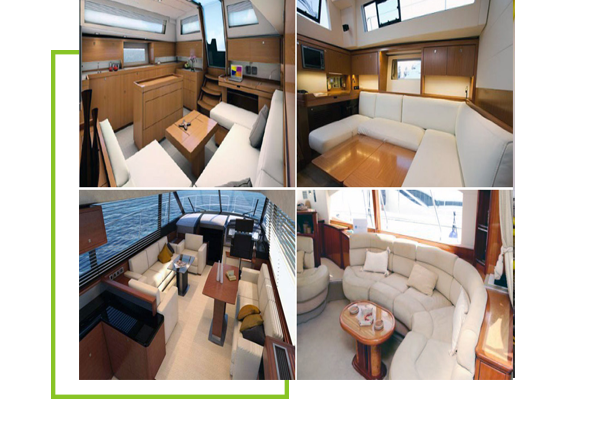 To help you keep your boat looking its best Allure provides carpet, rug and upholstery cleaning for boats as well as mold and mildew removal and treatment. 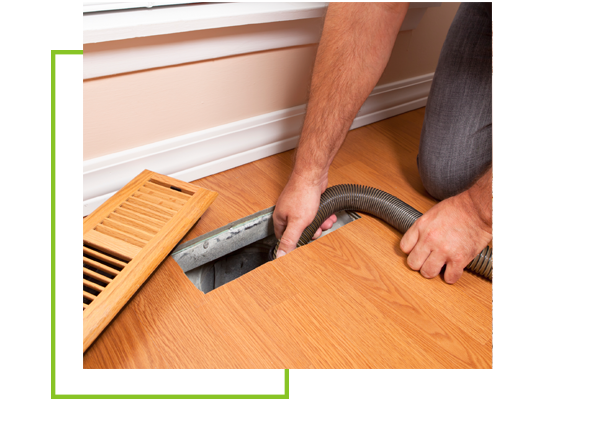 Allure Carpet Cleaning also provide duct cleaning services for your home to help keep your home more dust and allergen free. Allure Carpet Cleaning also provides mold and mildew removal both as part of some of their other services and as a separate service all it’s own. 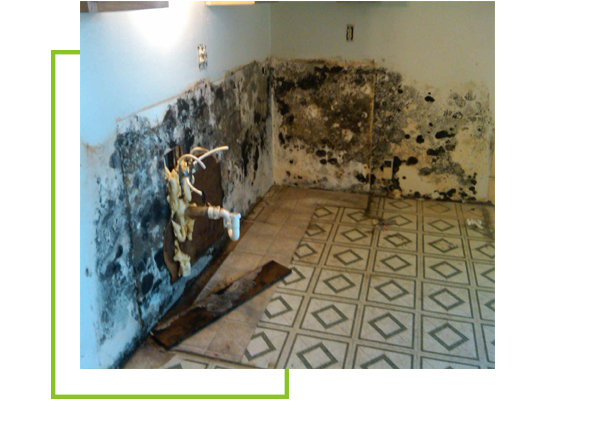 Water damage can occur to any home or business at any time. 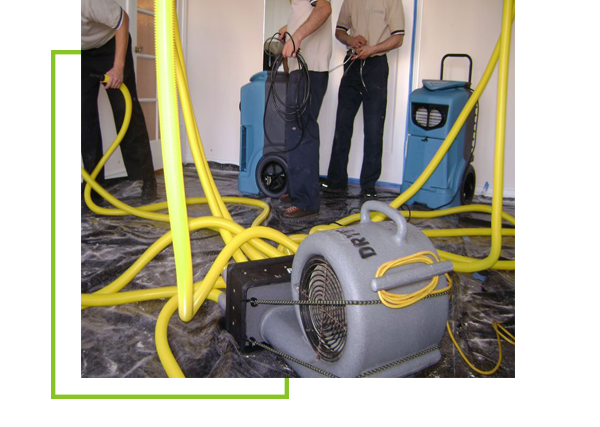 When water damage occurs, you need to deal with it as fast as possible to prevent further damage. Our water damage technicians are on call 24 hour a days 7 days a week to help you deal with removing that water and the damage that occurs. Pet stains and odors can be difficult to remove from carpeting, area rugs and upholstery. While they do provide pet stains and odor removal as part of their normal cleaning services they will also be more and happy to provide you with pet stain and odor removal in situations where you don’t need other cleaning services, but your pet does has an accident or is sick and you want the stain and odor removed. 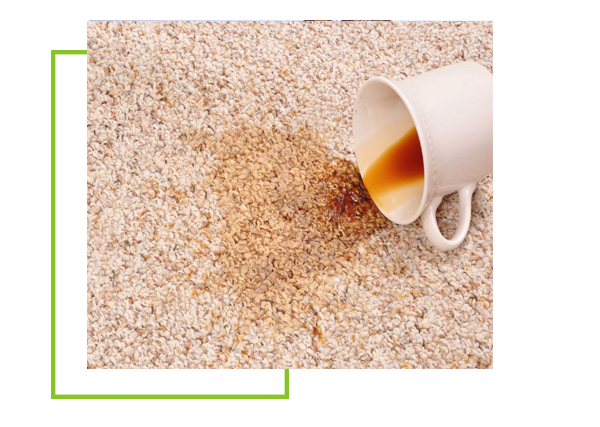 Like Allure’s pet stain and odor removal Allure provides spot and stain removal both as part of their normal cleaning services and as an indepenent service should you want individual spots and stains removed between other cleanings. Allure Carpet Cleaning want to make using their services as convenient for you, their customer as possible which is why they keep extended cleaning hours and offer same day services. In addition, Allure offers all of their potential and current customers two convenient options for their area rug cleaning. You can either have your area rugs cleaned in your home (or on your boat) or have your area rugs cleaned at their facilities. Should you choose to have your area rugs cleaned at their facility they will come and pick up your area rugs and return them to you for free. You only pay for the cleaning itself. Allure also offers their potential customers a free consultation so you can make sure that their cleaning services are right for you. During this free consultation you can learn more about the people behind the company and have any of your questions. You can also get a free estimate based on your individual needs. To learn more about Allure’s service visit their website at www.allurecarpetcleaning.com and to schedule a free consultation or cleaning appointment then give them a call at 1-732-3-1-6555.